Pinterest-A new way of searching. 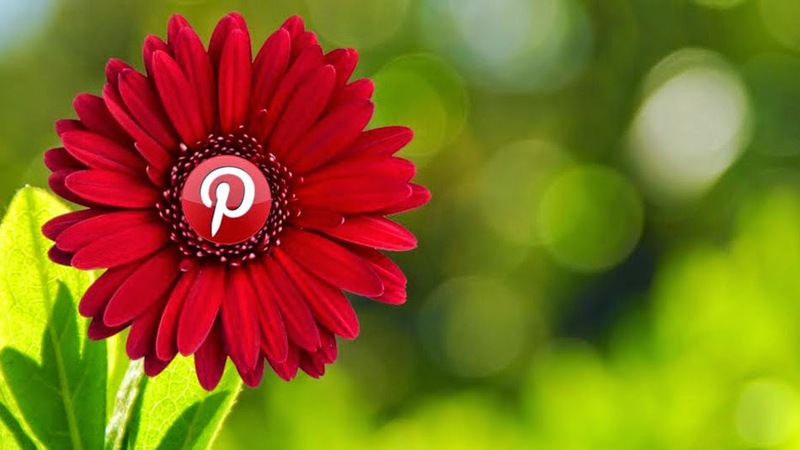 Pinterest a new social site that has gained a huge popularity among social network users. It's all new way of social networking has got it over 300 million with 750 million boards and 30 billion pins (posts)users.The unique thing about Pinterest is that instead of news feeds or posts on the home like on facebook or google+ it has PINS that gets you the so called posts ,sign up is required for its usage. This was a brief intro of what pinterest is for those who has never heard of this awesome social networking site. This new social networking has mere 300 employees working for it ,isn't it amazing... with just these many employees it has managed to be a competitor to google. Guided search web is the new thing that will freeze you to pinterest, i mean it !! This new feature is supposed to help you explore the site with or without perfect mind set of what you wanna search, in a way the site is provided with a secret ginnie that will read your mind and result relatively ,Smart right ? Guided Search gives you keyword suggestions when you enter a search term on Pinterest, further narrowing down what you're looking for. If your search is vague and you're more interested in exploration and discovery than finding a specific product, then Pinterest really helps, as opposed to a simple Google search. At times with uncertainty in your minds ,Pinterest's guided search will help you get your results done more efficiently but when you are specific and exact of what you need then just googling would be better option. Just like googling ,you need to type your thoughts into the search bar provided and then the secret sauce from pinterest will pop below your search as shown below ,and that's it the search results will keep pumping out and you will magically get what you need. The search result you get depends on the item you search and the way you search. By default the result is given in the form of pins ,but you can fine tune the search by pinners button provided ,you can keep it as boards ,pinners ,your pins and all pins. If you wish to search by category ,pinterest has taken care of this need also. Click the dropdown arrow with three horizontal lines in it to the right of the search bar to see category options. Once you have selected the category you will get relevant search results. Guided Search works the same on mobile. In fact, it was first introduced on the Pinterest app before it was rolled out to web. Tapping the search icon at the bottom of the screen gives you the option to browse by category, as well as start a keyword search. The search Guides appear below the search box, and you simply swipe to scroll though them. 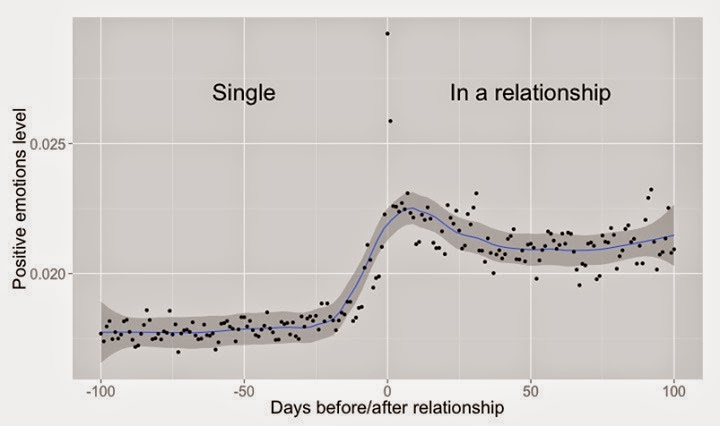 Being socially sound has never been so astonishing until facebook revealed its new findings ,which hints or to be exact predicts ,when two people are about to change their relationship status to "In Relationship" and it also governs the status updates ,posts shared ,chat etc between the two users. 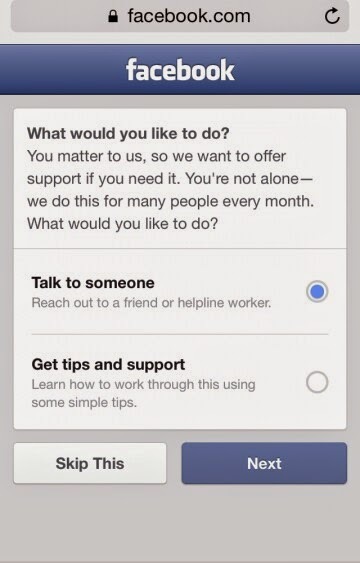 SEE ALSO: Facebook-A Life Saver. 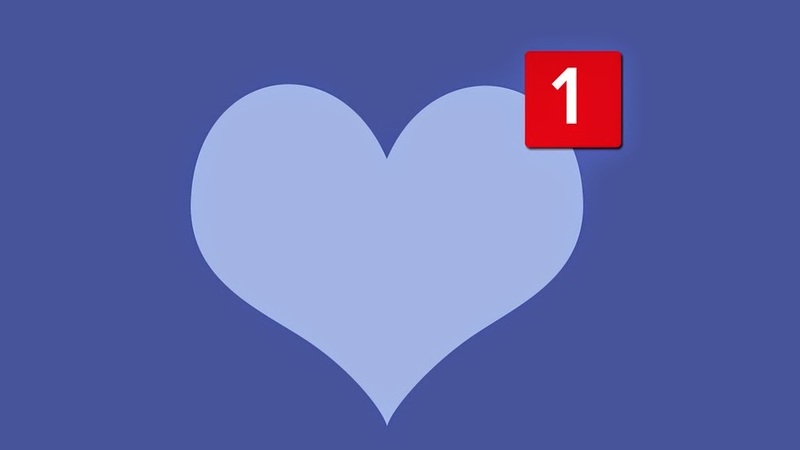 In the three months (or about 100 days) before a couple updates their status to make their relationship Facebook official, the social network sees a steady increase in the number of timeline posts shared between the two. 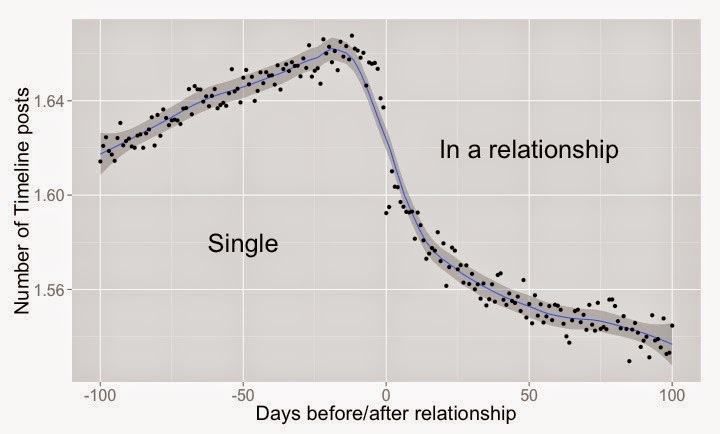 In fact, posting to each other's pages will peak (1.67 posts) at 12 days before the relationships begin and when the update is officially made ("day 0") posts typically start to decline. 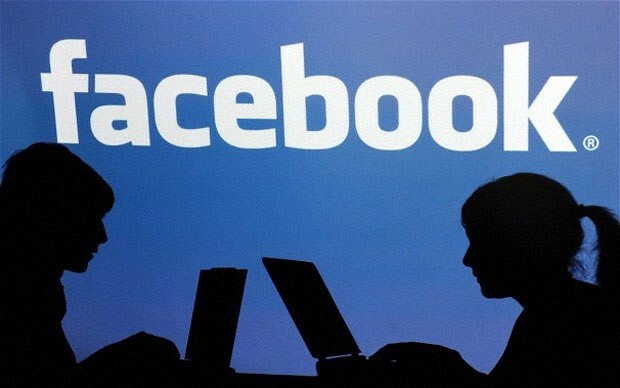 Facebook kept an eye on only those who declared their relationship status and not just changed their relationship status between April 11 2010 to Oct 21 2013,for instance, and remained "single" 100 days before and "in a relationship" 100 days after that date. The findings are a part of a larger six-part series that looks at love. As obvious as the fact that earth is round ,it's obvious that the couple tend to spend more time with each other on facebook and online interactions give way to more interactions in the physical world," the company said in an official blog post. 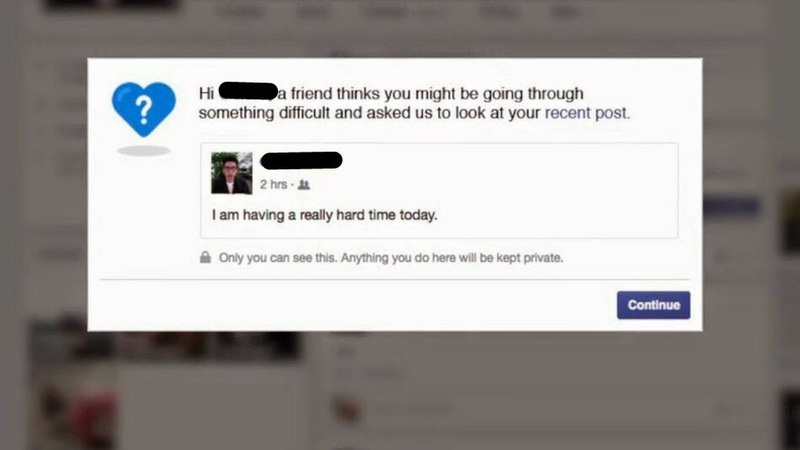 Apart from this facebook also focused on words with positivity in it like "love" "care" , "happy" ,"best feeling" etc with respect to the negative feeling words like "hate" , "sad" , "end" etc. check the graph that states this in detail. 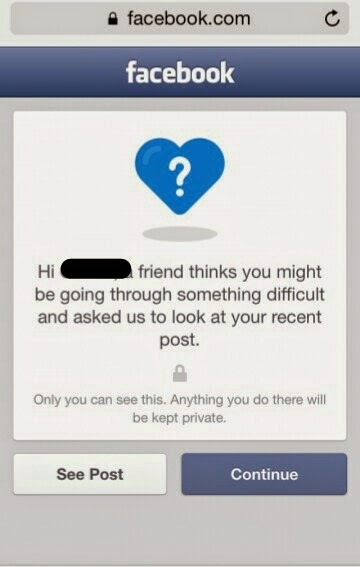 This valentine might be the same or may be this has been already done.It's facebook ,quite Smart right ?? 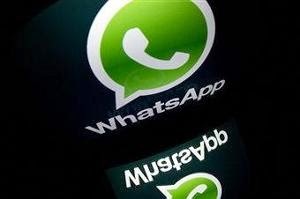 For couple of months whatsapp has kept user into a deep confusion of weather or not whatsapp will release its web version ,there were also rumors of whatsapp having a third party client for its web version on browsers and finally the techie geeks at whatsapp have an answer to the confusions caused by launching a official web site for its working. Whatsapp ,which claims to have over 700 million active users world wide said the web version will be a perfect replica of what we use in our devices and would require your device with working internet connection also this web site will work only on google chrome browser and will not be available on iphone due to it's platform limitations. So lets get into how to configure the web version of whatsapp. First of all you need to update the app to the latest version pushed by the device providers,after updating reach out to "Whatsapp web" in your whatsapp menu. Android: Open whatsapp - main menu - whatsapp web. Windows: Open whatsapp - main menu - whatsapp web. Nokia S60: Open whatsapp - main menu - whatsapp web. Blackberry: Open whatsapp - chats - menu key - whatsapp web. After you locate the whatsapp web in your device ,open web.whatsapp.com in your laptop or desktop. NOTE: This site open only on google chrome for now,you will be redirected to home page. 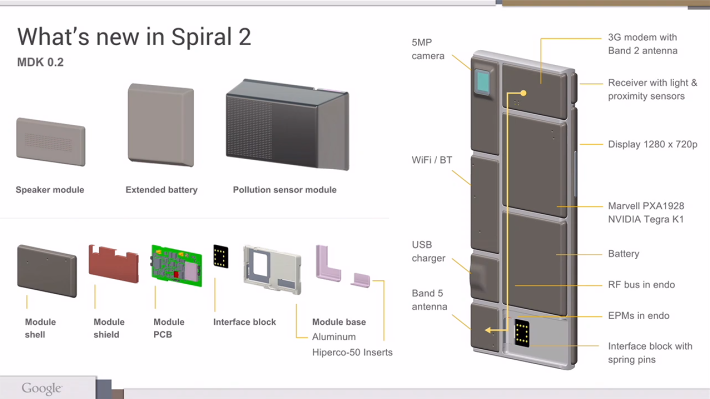 when you open your whatsapp web on you device ,a scanner will be initiated show your camera to your computer screen the whatsapp web page on. After successful scan your whatsapp account will be logged and your chat will be sync'd to website and bazzzzziiingaa!! you can chat from your computer now. 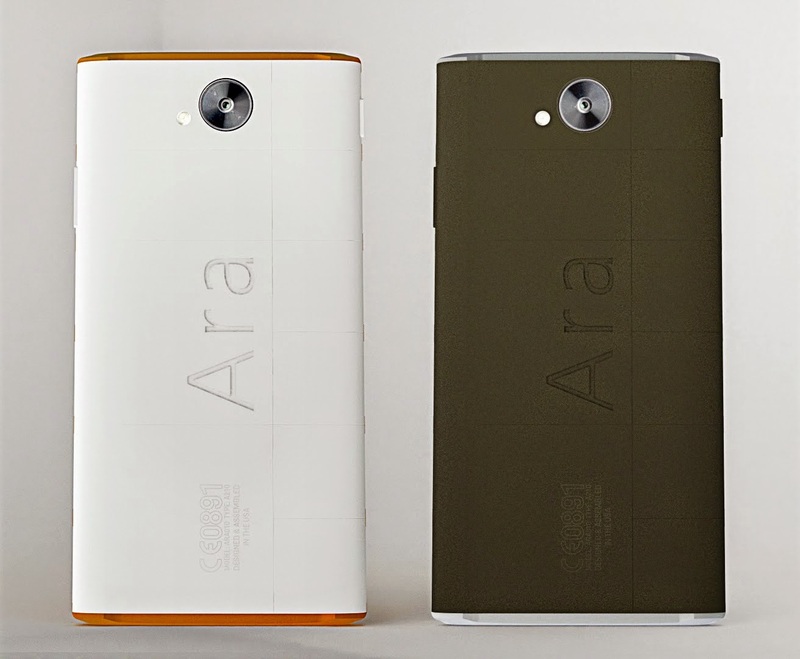 Just like every new feature into the market ,comes bugs and defects too. This also comes with a little bit of stealthy way of chatting,since emojis are placed where they are in mobile device but you will have to reach out there with mouse every time you wanna use emojis. The conversation on website and mobile takes a while in sync-ing ,but stay patient ,whatsapp is in safe hands of techie geeks at facbook they will work out more featured whatsapp website. Now what are you waiting for go reach out to your store update it and enjoy whatsapp ,OUT OF YOUR DEVICE. As days are passing, we'll have lots of mails in your Inbox, at some point of time you want to check a mail which was about 6 months ago, how could you find? with no exact idea about it? How often do you use stars in gmail? Stars in Gmail help you to prioritize your mails when you read. And when you want to check this starred mails, its an easy one. 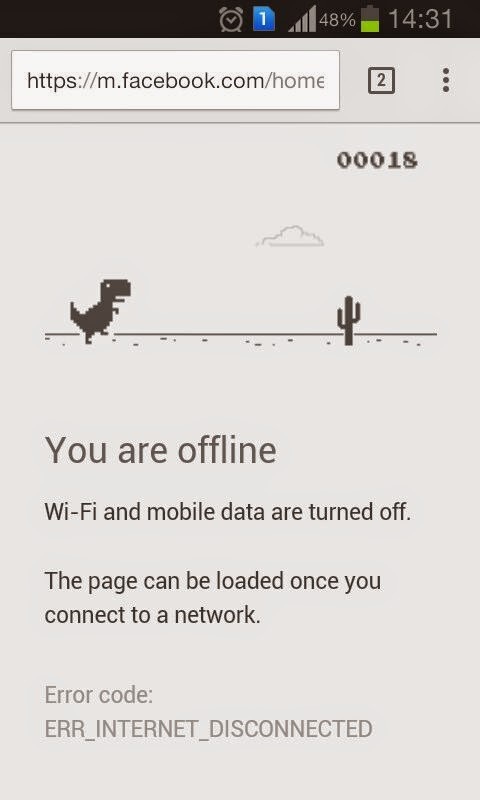 So how do we get through this very feature from google. From your inbox: click the Gray outline star star icon next to the sender's name. While reading a message: click the Gray outline star star icon in upper right corner of the message, next to the time. While writing a new message: click More options drop-down arrow More options in the bottom right corner of the compose window, click Label, and then select Add star. now it's google , so it will obviously make you love it more by making it easier to get your work done, google has keyboard shortcuts for doing things in your style. 4. Scroll down to find the "Stars" section of the General tab. 5. Drag stars from “Not in use” to “In use.” You can also drag the stars in “In use” to reorder them. To see all your starred messages, click Starred on the left side of your Gmail, under Inbox, or search for starred messages by typing is:starred in the search box.And since there are various other starts too ,under General tab of settings you will find the name of the stars you hover. If you love using stars, you can also try Priority Inbox or the Starred inbox so you have an entire inbox section dedicated to stars. Learn more about inbox styles.